ATL Dunbar manufacture, stock and supply a comprehensive range of packaging products. 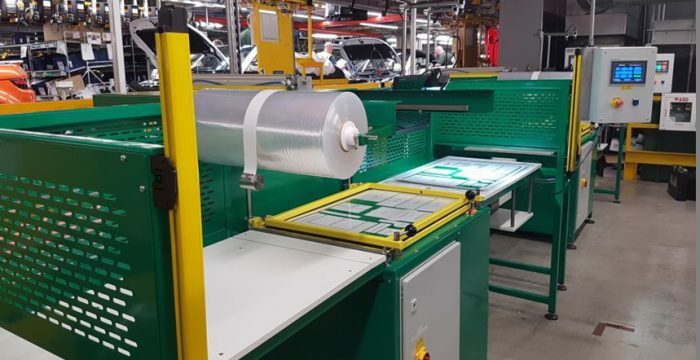 Working in partnership with production plants in the UK, Europe and the Far East, we can offer you packaging that specifically meets your requirements. Please browse our product range, and contact us to discuss your individual requirement. 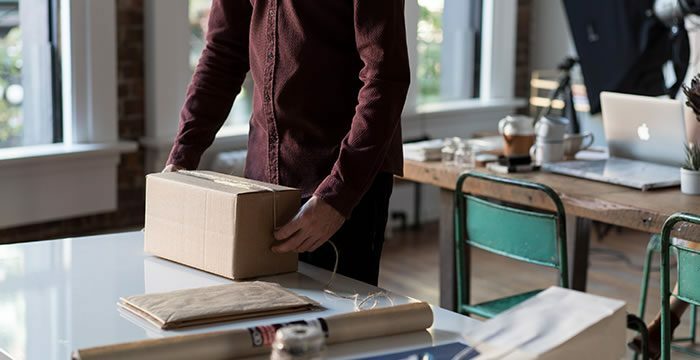 In online retail the packaging is often the only tangible part of your company to the customer. Re-enforce your online brand to your customer with powerful packaging branding. 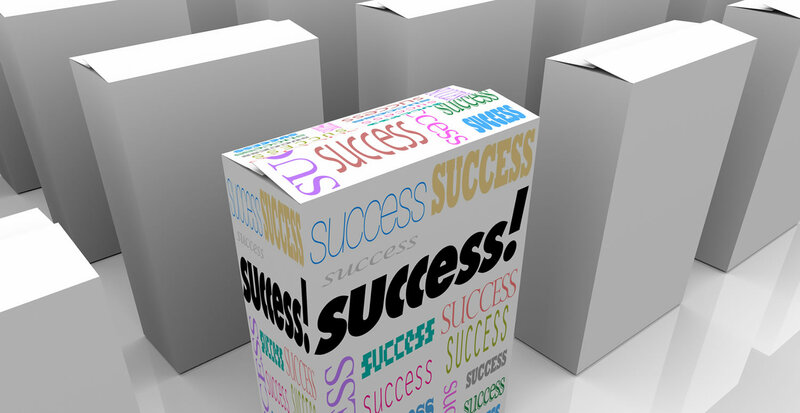 ATL Dunbar have helped some of the UK’s biggest online retailers achieve this. From printed mailing bags and boxes to innovative and complex postal packaging for delivering products in many market types. 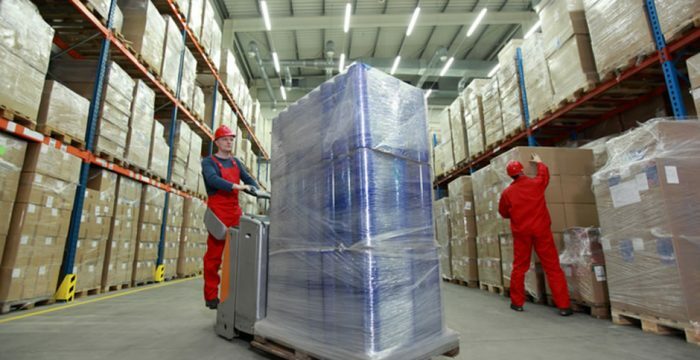 Whether products are sold online or in-store, making sure they reach consumers in good condition hinges on keeping them protected in the warehouse and in transit. 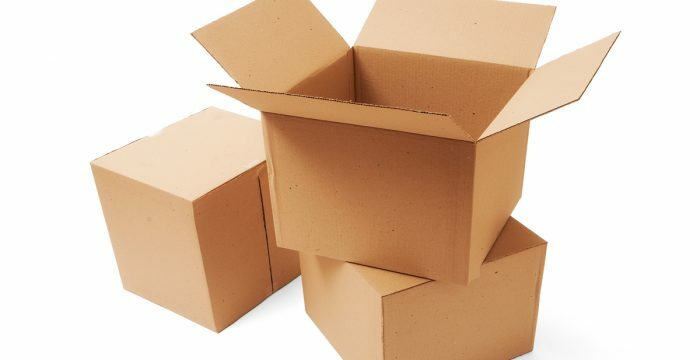 That means keeping the boxes and packages that contain them secure in a variety of conditions. 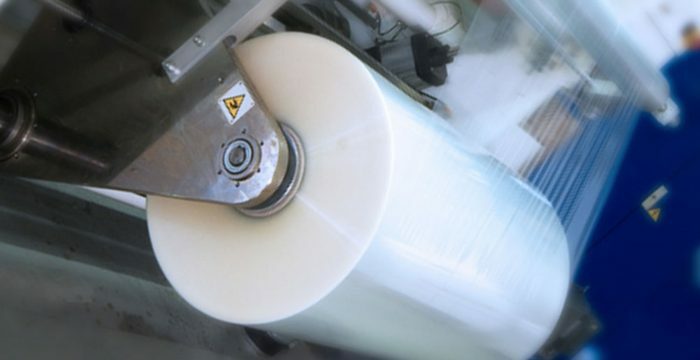 Skin Packaging is a popular, highly flexible and economical method of packaging. It is ideal for multi-part products and provides a pilfer-resistant, tamper evident, highly visible, display pack and is a cost-effective alternative to clamshell and blister visual packaging. Industry leading designers, innovators and suppliers of branded packaging and retail packaging for some of the UK’s leading retailers. Including all shapes and sizes of carrier bags from basic paper to unique luxury branded bags in jute, cotton or plastic, gift boxes and tissue paper. 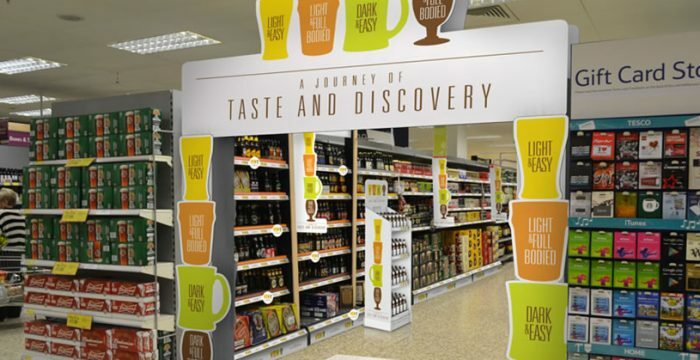 From complex designed and printed point of sale boxes to simpler industrial boxes. We cover the entire range. 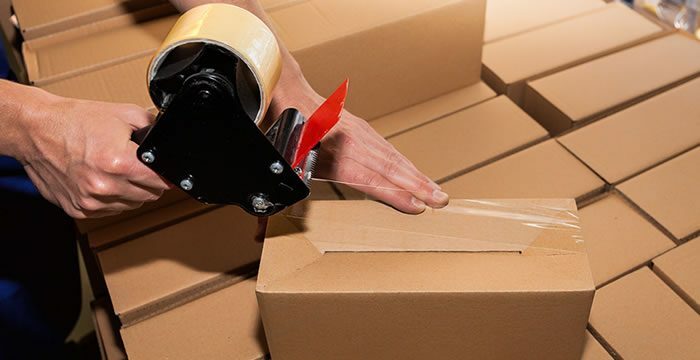 We push the boundaries of innovation for retail packaging and lower the costs for industrial packaging. 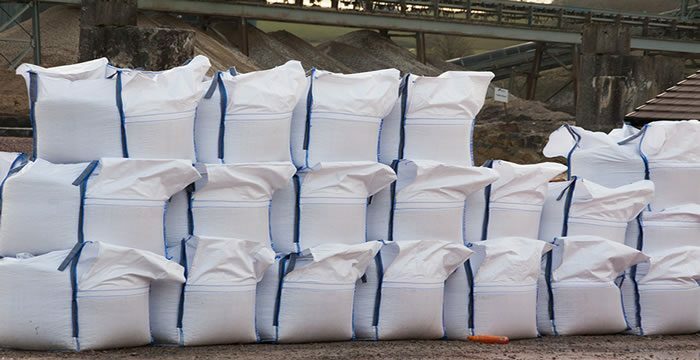 We offer a wide range of bulk bags and bulk packaging products for a multitude of applications. 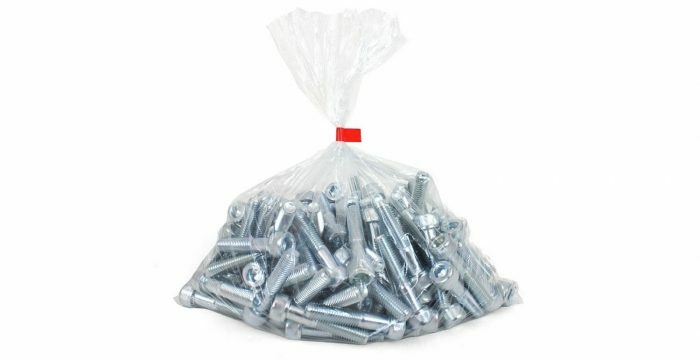 As wholesale packaging specialists, we provide plain and printed bulk bags. We can also provide bespoke bulk bags made to order at any specification. 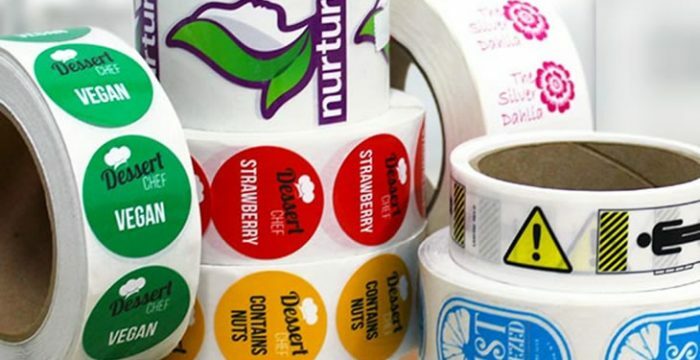 At ATL Dunbar we offer a range of labels on any substrate you can think of; please take a look at the options we can supply.